Working with our Aboriginal and Torres Strait Islander-led Project Reference Group to carry out all project activities. From now until February 2019, we want to hear from you! how health services can ensure that Aboriginal and Torres Strait Islander patients receive patient centred, quality health assessments (715) that meet their needs? 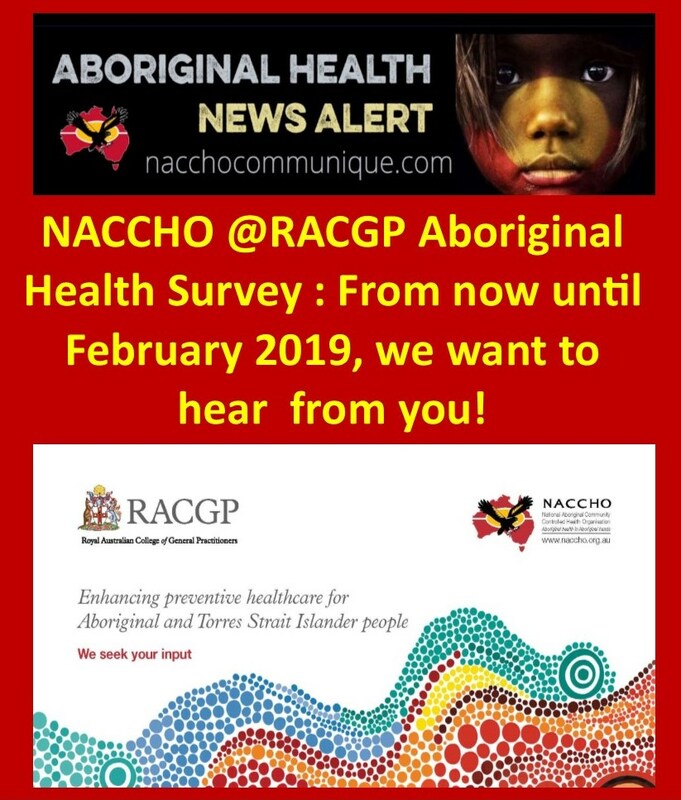 the resources that would support mainstream general practice teams to provide culturally responsive healthcare for Aboriginal and Torres Strait Islander people? how guidelines, such as the National Guide, can be integrated into clinical software? features of clinical software that will support improved identification of Aboriginal and Torres Strait Islander patients at your practice? features of a 715 health assessment template that will support a comprehensive health assessment? 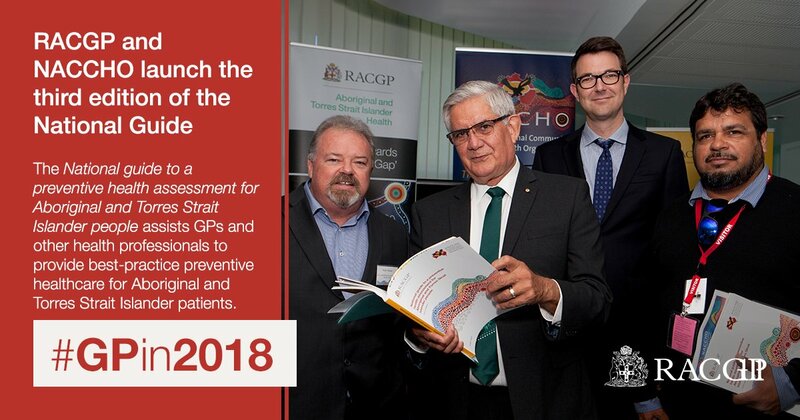 share the lessons with mainstream general practice and Aboriginal Community Controlled Health Services to improve the health and wellbeing of Aboriginal and Torres Strait Islander peoples.